Powerful business rules engine for automating all aspects of customer support. PhaseWare Event Engine is a powerful business rules engine for complex service and support delivery environments. 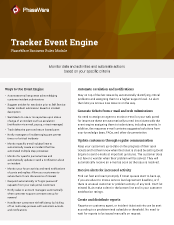 Event Engine will automatically initiate actions based on customized thresholds and predefined business rules. Send notifications automatically to your customer and the agent assigned the case. Automate business process steps in order to remove variability in your support workflow. There is no need to print and distribute reports manually to your support team. Keep tabs on ticket aging and customer communication as tickets flow through your customer support system. 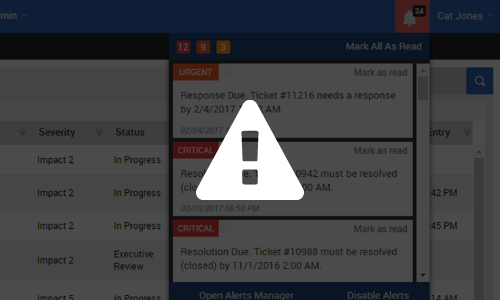 Automate escalation, management, creation, update, closure and notifications on tickets. Anything you want. Stay on top of high priority issues by automatically identifying critical problems and assigning them to a higher support tier. Automate alerts that let you know a new issue is rising. Find out fast and react promptly if ticket queues start to back up, if you are about to miss a service level agreement, or if there is unusual customer or problem activity of any kind. 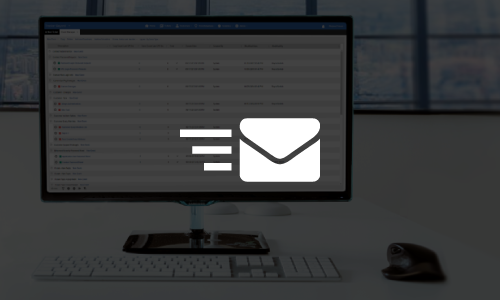 No need to assign an agent to monitor e-mail for issues. No need to require a technician to copy e-mail information into a ticket. The e-mail is automatically converted to an incident ticket with all the required information and severity already entered. This frees up agents to do something more important—helping your customers get up and running. 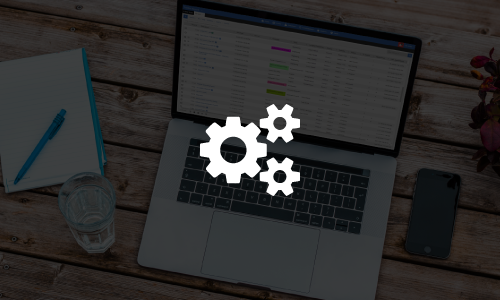 Keep your customers apprised of the progress of their open tickets and let them know when the ticket is closed by setting the Event Engine to send e-mails at important junctures. The customer does not have to wonder when their problem will be solved. They will receive an automated e-mail as soon as the issue is resolved. Don’t wait. Request a demo to see how PhaseWare can help your customer support workflow.